Barack Obama was president and Holder was attorney general at the time. 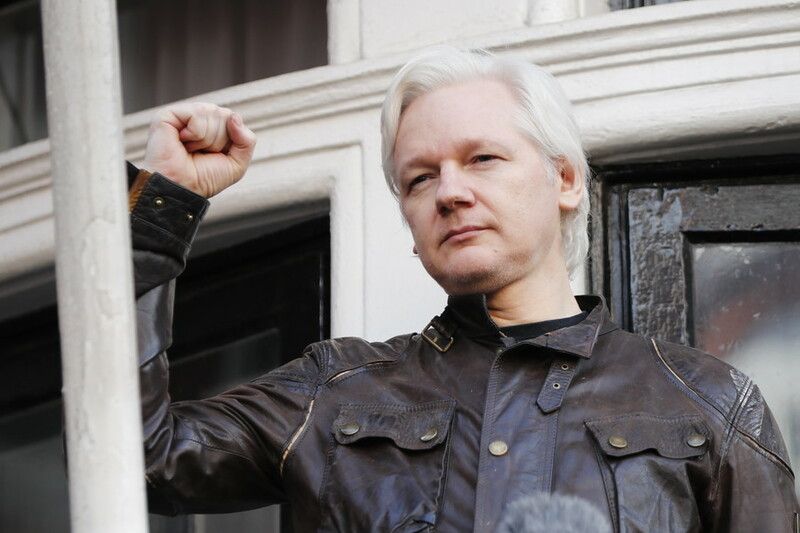 Their efforts to prosecute WikiLeaks and Assange personally over the publication of US diplomatic cables and military documents about Iraq and Afghanistan resulted in Assange seeking asylum at the embassy of Ecuador in the UK. 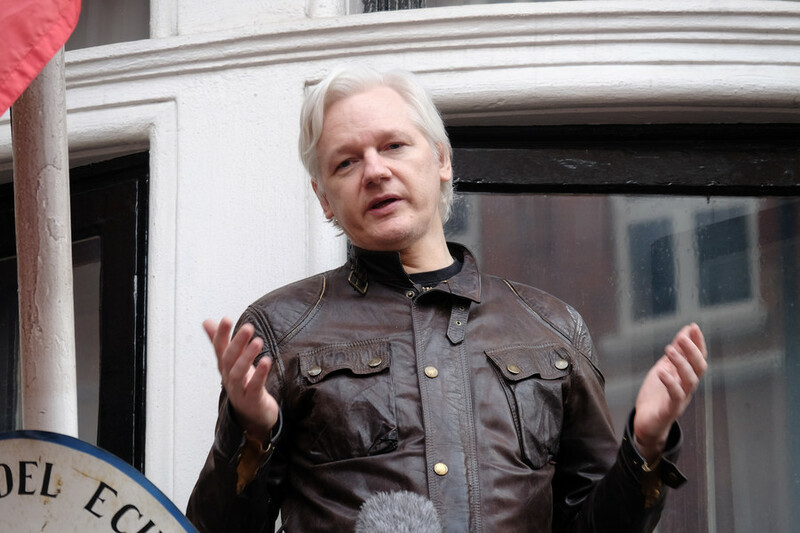 Over the six years in London, Assange said, he’s had “nothing to do but work” round the clock - which resulted in WikiLeaks revealing more secrets of the US establishment. 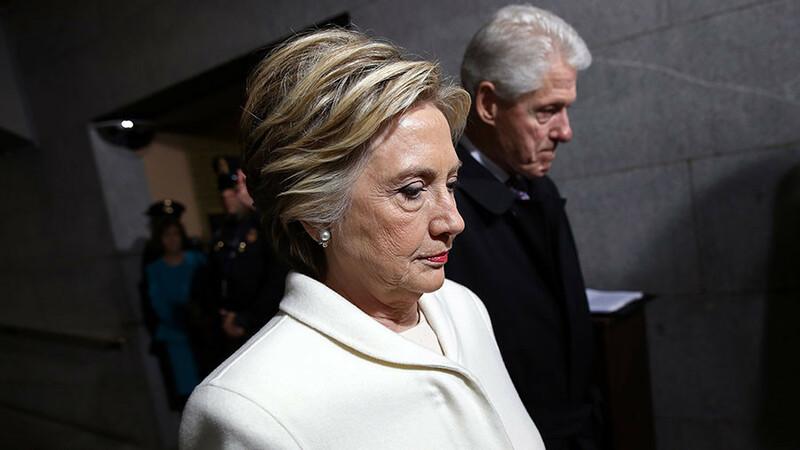 In the summer of 2016, WikiLeaks published internal Democratic Party emails, followed by a month-long drip of emails from the private account of Hillary Clinton’s campaign chairman John Podesta, in the month prior to the presidential election. Podesta, Clinton, and much of the Obama-era US establishment, however, has called WikiLeaks a “cutout” for Russian intelligence and blames Moscow for the alleged “hack” of the emails. No solid evidence to back up the claim has been produced. 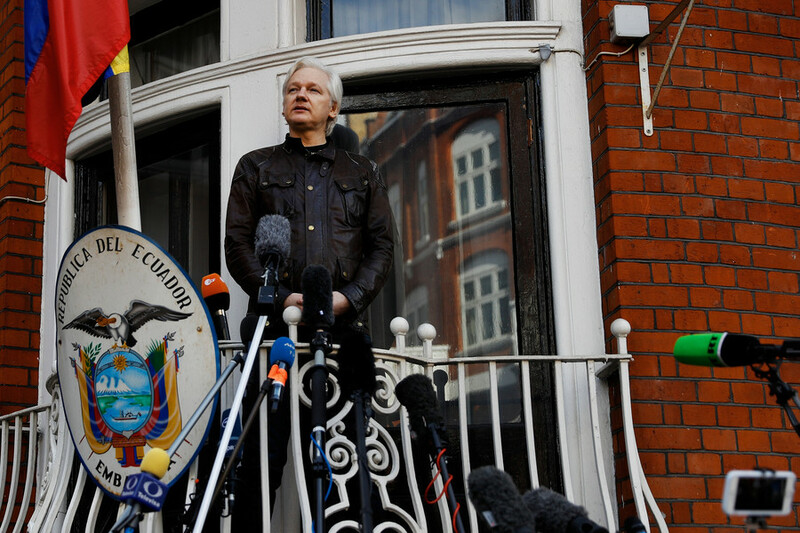 Assange has rejected those claims. 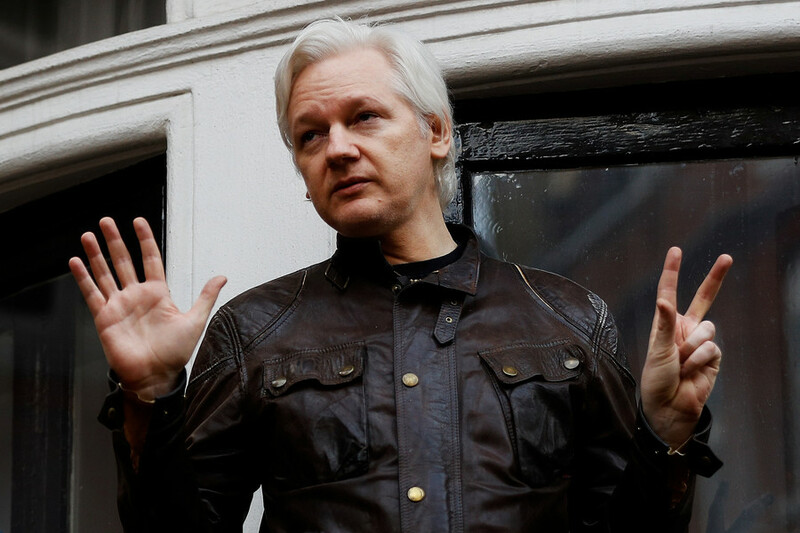 “Next time, not that there will be one, try following the constitution you swore to uphold,” the WikiLeaks co-founder advised the former AG in a subsequent Tweet. He posted a link to a 2014 article describing his call for Holder to drop the case against WikiLeaks altogether. 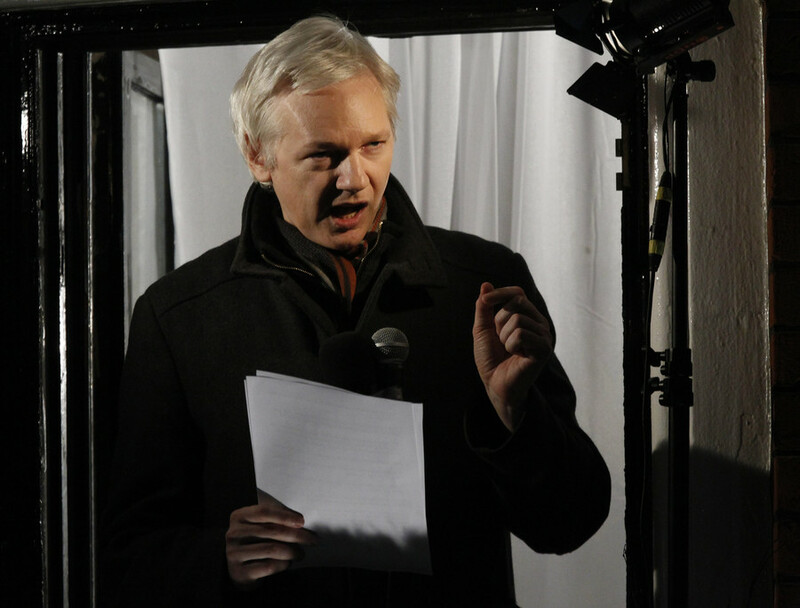 The DOJ ignored the request and the case remains open, while Assange continues to live in his embassy exile.